Meet Miss Sonya North America and Miss Sonya World 2012, MARTA OMACHEL!!! 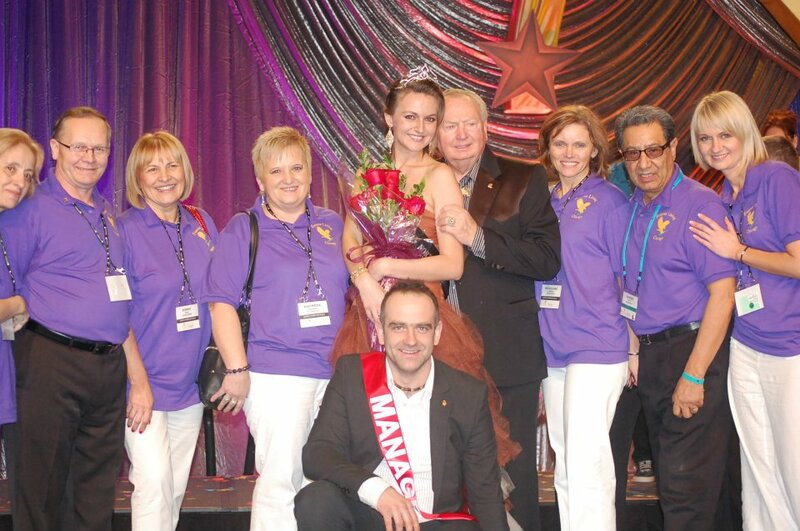 It was a big night for our local distributor, manager and a friend in this year’s Miss Sonya North America contest. The competition was tough as ten beautiful young ladies took the stage to compete for the Miss Sonya North America title. The judges narrowed down ten contestants to five after a series of questions pertaining to Sonya and their Forever businesses. In the end, it was Marta Omachel, a Manager from Chicago, Illinois who was selected as the new Miss Sonya North America; followed closely by the first Runner-Up, Tatiana Izarraras, a Manager from Sacramento, California. The reigning Miss Sonya North America 2011, Tamarachena Pshigoda, a Manager from Perryton, Texas was in attendance to help crown the winner. Marta will go on to represent North America in the 2012 Miss Sonya World competition to be held at the Phoenix Super Rally in August 2012. Chicago group is planning to travel to Arizona to support Marta and cheer for her to win global Sonya competition. We will keep you informed. The fourth annual Miss Sonya World competition in Phoenix, Arizona was a tremendous success. Contestants represented their countries and continents with beauty, grace and pride. Throughout the competition, the ladies were evaluated by a panel of three judges based on their experiences of Sonya Colour application, FLP business accomplishments, individual interviews, and judges’ overall impressions. Miss Sonya North America, Marta Omachel, Manager from Chicago, Illinois was crowned Miss Sonya World 2012. Christmas Leong Wei Szi, Supervisor from Kuala Lumpur, Malaysia was selected 1st Runner-Up. Other contestants included Miss Sonya Africa, Chioma Theresa Ajah, Assistant Manager from Lagos, Nigeria; Miss Sonya Europe, Sylwia Ignaszewska, Manager from Sztum, Poland; and Miss Sonya Latin America, Mayra Narvaez, Supervisor from Quito, Ecuador. 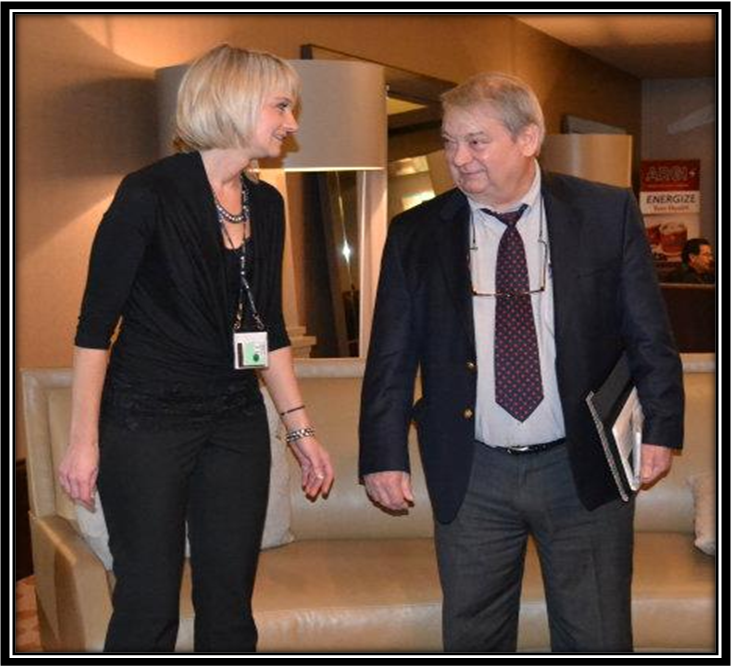 Ultimately, Marta was crowned by Rex Maughan and also received $1000 cash in addition to a beautiful crystal award. The 1st Runner-Up, Christmas, received $750 cash and a crystal award as well. All contestants were invited to participate in the Traditional Post Rally Tour. Miss Sonya North America, Marta Omachel, Manager from Chicago, Illinois…was crowned Miss Sonya World 2012! 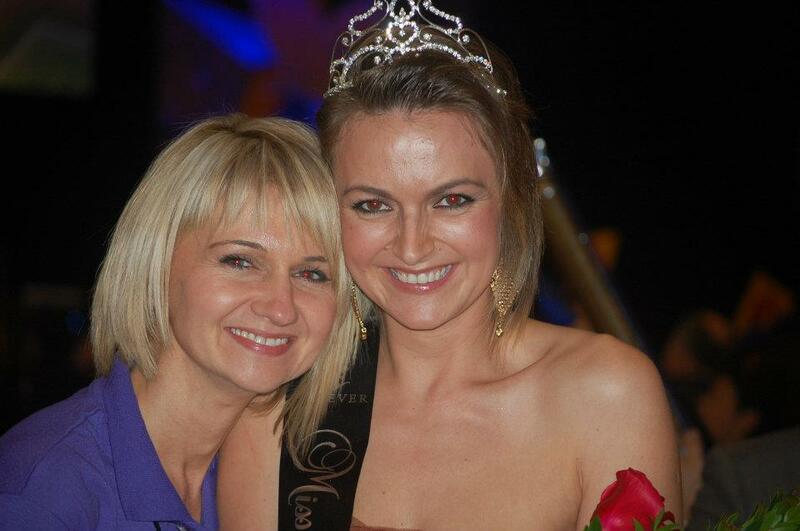 Many congratulations to Marta on becoming Miss Sonya World 2012! We are proud of you. Q: Why is Forever Arctic Sea so needed today? SH: It’s sad, but the truth is that despite all the advances we’ve made in recent history, our modern way of living can also be very unhealthy. We’re constantly under stress. We’re exposed to toxins and pollutants. We don’t exercise enough. 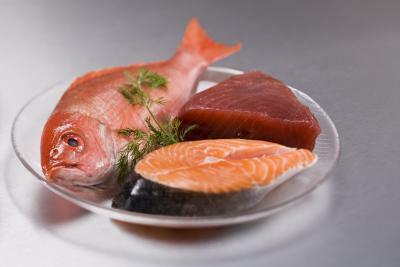 And of course, our diet has become terribly imbalanced, particularly when it comes to essential fats like Omega-3s. There’s plenty of data linking the imbalance of Omega-3 fats to many of today’s top health problems. That’s why we created Forever Arctic Sea – it now offers an easy and effective way to mimic a diet rich in fish and other sea life, thereby increasing Omega-3 intake. Q: What makes Forever Arctic Sea different from other products? SH: Our formula is proprietary and exclusive to Forever Living Products. Part of that unique formulation is the inclusion of Calamari oil. Research suggests that Calamari provides one of the best and richest sources of DHA available today. Many people have enjoyed Calamari at the dinner table for years but little did they know that Calamari is one of the best sources of Omega-3s. 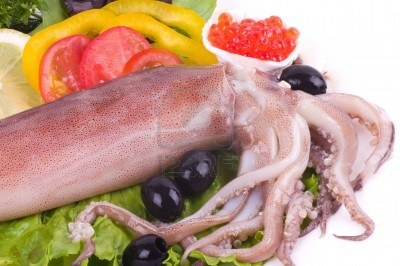 Calamari is also an environmentally friendly source of Omega-3, which makes it superior and indispensable. Lastly, we know that balance is critical to effective formulation and Arctic Sea has the perfect ratio of DHA to EPA in each softgel. 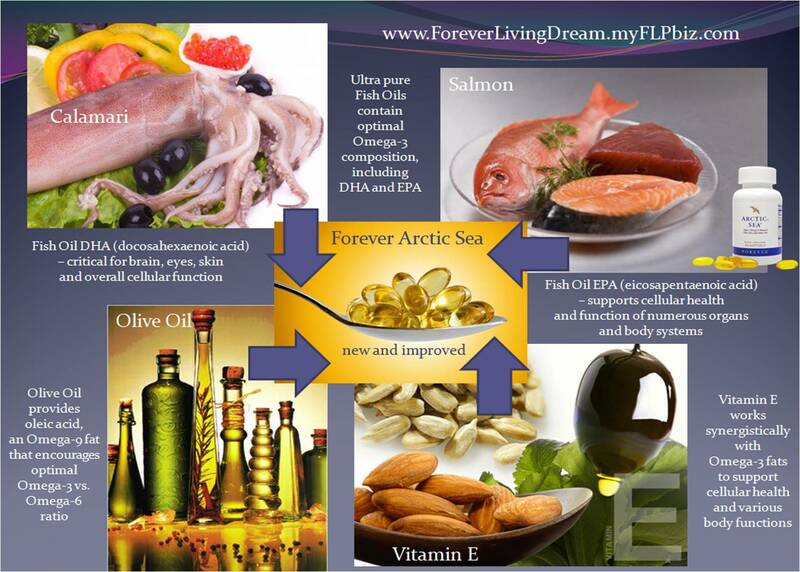 Q: How does Forever Arctic Sea fit in with other Forever Living products? 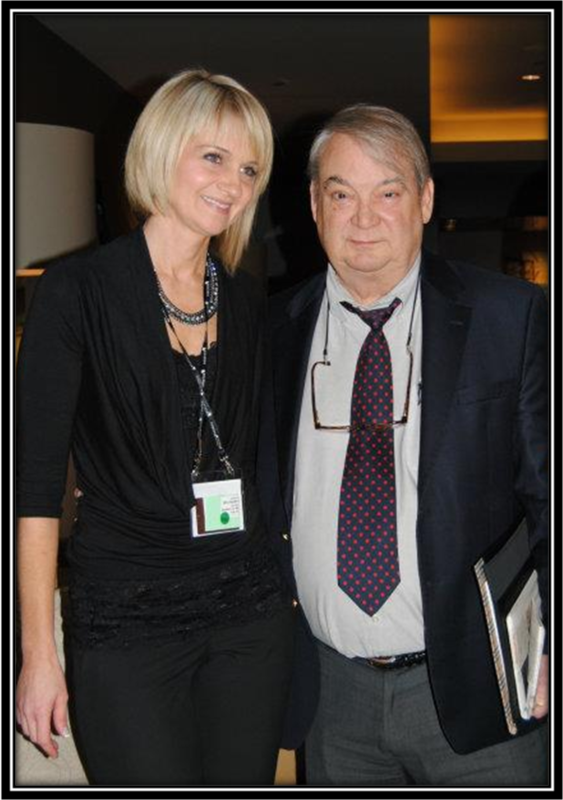 SH: Due to its founder, Rex Maughan, Forever Living has a genuine respect for nature being our best source of nutrition. The company does not attempt to beat nature at its own game; instead, we work with nature to maximize the health benefit for our costumers. 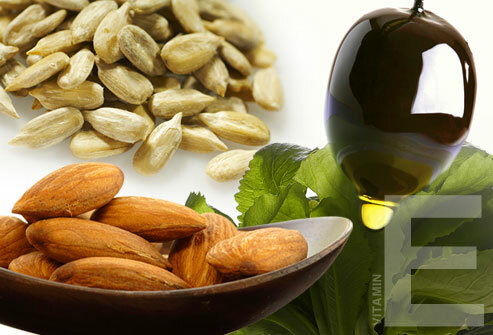 Nature gave us unparalleled ingredients like Omega-3s and Aloe Vera. 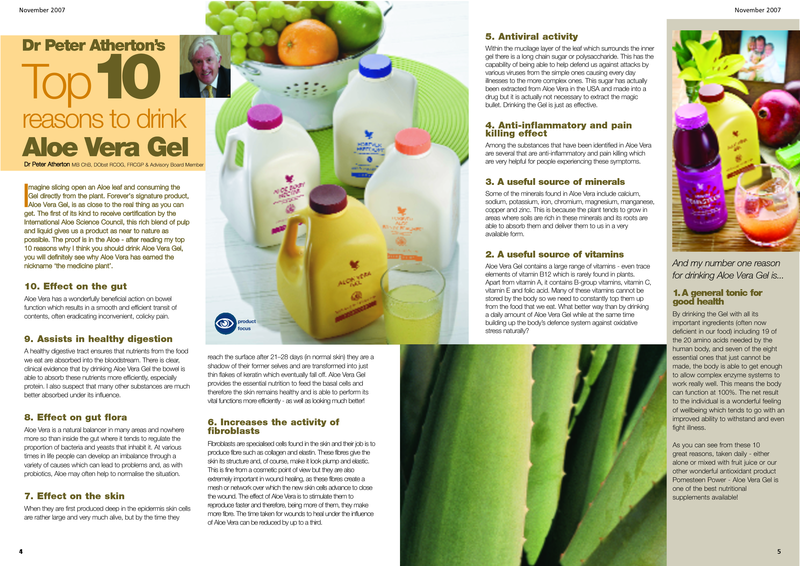 Forever Living, in turn, perfected the delivery of these natural ingredients and gave the world industry-leading products such as Forever Arctic Sea and Aloe Vera Gel. 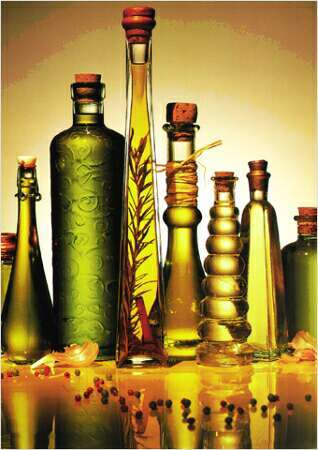 Producing the finest products from nature, while adhering to our holistic philosophy, has been our recipe for success. 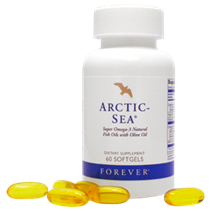 Used daily as an essential part of Forever’s core nutritional supplement program, Arctic Sea provides critical Omega-3 macronutrients for optimal health and wellness. Q: Tell us about how FLP products are developed and formulated? SH: From the beginning, Forever Living Products has based its nutritional products on a holistic philosophy that hasn’t changed in over 30 years since Rex Maughan first founded the company. FLP adheres to the holistic philosophy of health, meaning that we use the power of nature to support the body naturally. Market pressures foster “fad” products that are popular for a time and then fade. While it is true that new technologies continue to emerge in the Supplement industry, very few if any of these new technologies provide any measurable benefit beyond what is already available from Forever Living Product’s current product offering. Unlike many other companies who focus all of their attention on a single “miracle” ingredient or unbalanced marketing plan, Forever Living has spent the last 33 years refining its offering to create the best opportunity for success. Unlike most companies, Forever Living controls the product from the original source to finished product, thus ensuring that consumers of Forever Living’s products get the finest natural products available – period. Q: There are many FLP customers who end up making a business out of using the products – why is this? SH: We have always stated that you need to be a product of the products. 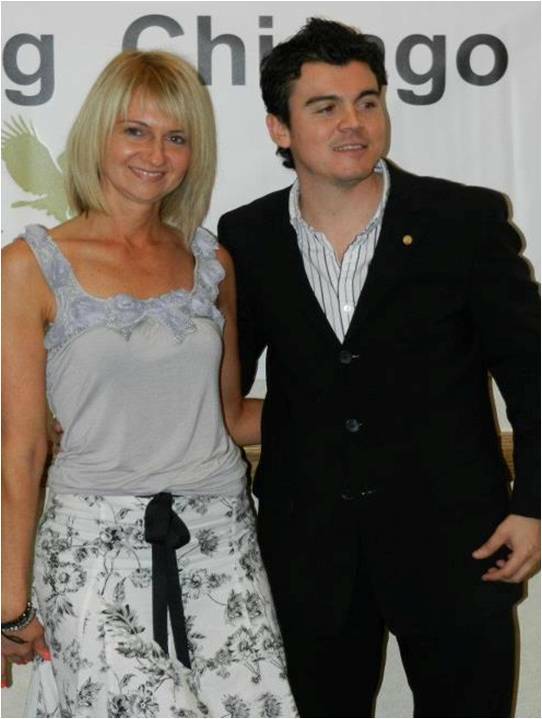 Many people have life-changing experiences using Forever Living Products. Their personal experiences are the best and the least expensive form of advertising. Success stories that include the use of FLP products sell themselves. This literally is a person-to-person business and it gives folks the opportunity to better themselves and achieve independence. 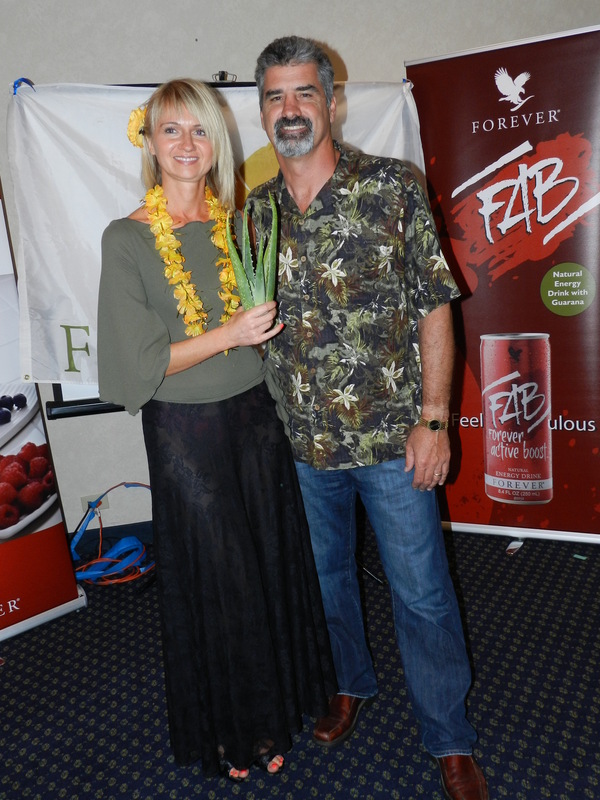 Steve Hatchett is the General Manager of Forever Nutraceutical. Steve is a 20-year veteran of the nutritional industry, having worked with literally hundreds of nutritional companies all over the world. Steve has been intimately involved in the formulation, development, manufacturing, and in many cases, the marketing of over 10,000 individual health and wellness products. In 2008 Steve was honored by Utah Business Magazine as one of Utah’s “Top 40 under 40.” Steve continues to be very involved in the health and wellness industry and is currently serving as a board member of the United Natural Products Alliance. JM: Andres, you are very young, you are 27 but you are already so successful. Your dad passed away when you were finishing college and you as the oldest out of four siblings had to support your family. AS: Yes, there is something I learned from my dad. As long as you’re still alive and there are people who love you, there will always be a way to move on, and you should never give up – no matter what others may say or think. My dad’s passing,three months after my graduation, was a sad experience that changed my life completely. All of my plans changed and I had to move on and be a good example for my siblings. JM: Where did you grew up? AS: I was raised in a little town called Minatitlan in Mexico. Thanks to God and my parents, we always had the essential things at home. However, we had serious financial troubles, especially during the (Peso) devaluation in 1994, when my dad lost everything and we went bankrupt. We even had to live for a while at my grandparents’ place. JM: Where did you go to school? AS: Because of my dad’s determination, I had the privilege to graduate from University and get a degree in International Relations and Exterior Commerce, and also study for a year in the US and for three months in Canada to learn Business English. JM: You are a hard worker. What was your first work experience after college? AS: Since I was young, I held pat-time jobs to make some money: but my first full-time job as a graduate was at an oil company. At first I felt very lucky and privileged, because in Mexico it’s difficult to get a good job, and even harder to get one that pays well. So since my very first day I worked really hard, with a lot of enthusiasm and dedication, hoping to get a promotion and a salary increase. Time went by and yet it never happened. In fact, I did get more responsibilities and added stress, but the wage was still the same. I pictured my life having to do the same for more than 20 or 30 years and it wasn’t making me very happy. I would even get blue just by thinking about it. I never had time for myself and I rarely got to see my friends, since I was working in a different city. JM: How were you introduced to Forever? AS: When Gerardo, one of my best friends and classmates from college invited me to join FLP, I rejected him at first. In fact, I was even rude to him. I told him that I hadn’t studied for a career to be selling a “Miraculous Juice” door-to-door, and to stop wasting his time and money and to get a “real job.” One of the reasons I was so skeptical and hesitant about it was because I had been invited to some other “opportunities” and didn’t like what I had experienced – and, because often in life, we tend to create an idea of something based on what we hear from others, instead of what it really is. It was after more than eight months since Gerardo first invited me , (during which he invited me several more times), that I decided to pay attention or what he had to say. When I really got to see how Network Marketing really works, in particular, the FLP Marketing Plan, I finally understood this business wasn’t about selling door-to-door at all! I understood the basis of the business was about using better quality products, and to duplicate sharing it with others. However, I did the math and thought it was too good to be true. I thought, “How can this be possible? Why isn’t everyone doing this then?” So again, my skepticism drove me away. But the seed was already planted in my mind. JM: What was deciding factor then? 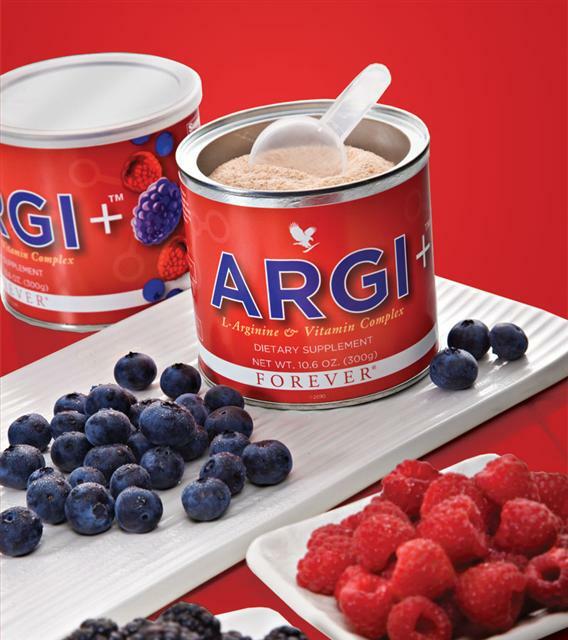 AS: I started to research more about Network Marketing, about the company, and I used some of the products. The more I learned about it, the more I thought it was a great opportunity. But there was only one thing missing – which I think is what most of us miss and why others don’t grow their FLP business – and that was ACTION! So, after a few months , I decided to start and develop my business with commitment, responsibility and professionalism. And as I mentioned before, it wasn’t easy. I made a lot of mistakes and things didn’t start off as I expected. However, I learned from those mistakes and challenged myself to learn something every day – and I still do. And let’s be honest… which things in life that are easy to achieve, are really worth it? So every day I worked to be better, to share something, and to do something for my business so it could take off. JM: What did you accomplish since you started building your business with Forever? You are so young. You are 27 and you are a businessman, that can be proud of your accomplishments. AS: Yes, today (four years after joining FLP) I am a Senior Manager. I have qualified for Earned Incentive and Profit Sharing. I now have a global business in which I use the Internet and social networks to share the opportunity, and I have received bonuses from countries that I haven’t even r , I am paying for my own house and I’ve been able to buy three brand new cars! Above all, I can share with you from my heart that FLP has not only given me travels and material things, but it has also given me the opportunity to touch other people’s lives, along with the freedom I had lost. And it has made me a better human being. Now, what I like the most is that I love and enjoy what I do! God willing, this is only the beginning of great dreams. If you have a dream, then don’t worry about what others may say – just follow it. Remember, we cannot change the beginning, but we can start over and change the end. I wish you all success and happiness in your business and every day! JM: Why Forever? Why, do you think, Forever is better than other MLM companies? CZ: Great marketing plan and consumable product. JM: What was your biggest challenge in this business? How did you overcome it? CZ: Learning to approach everyone about FLP (be outgoing). I continued to work on how to start a conversation with a stranger. JM: What would you tell a new distributor how to start? 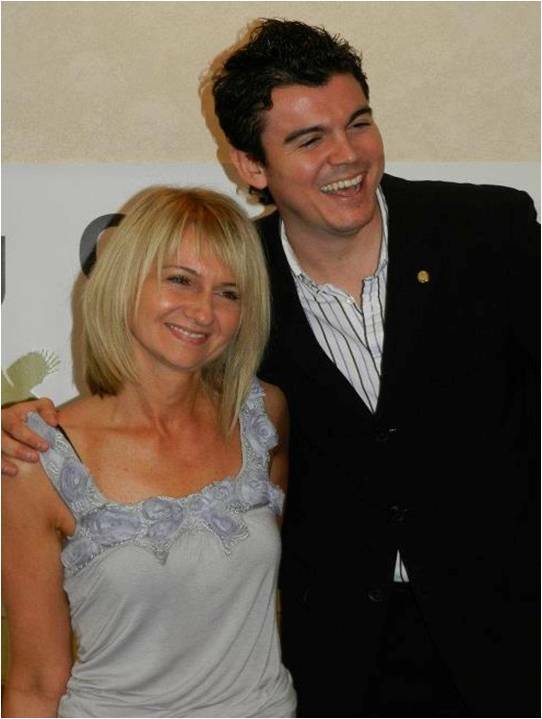 What is the most important at the beginning of FLP journey? CZ: Try the products first. If you don’t love our products you will not be able to build a big business. JM: From your personal experience and from things you hear from others, what are the biggest mistakes distributors do? In other words, what not to do to succeed with Forever? They don’t know the products enough. They don’t share enough the benefits of both the product and FLP business. They don’t believe in themselves, they believe in what others say about them. They Give Up and Quit. JM: If you could give me 5 most important things you’ve learned over past 20 years working at FLP, what would they be? CZ: Use the products! Don’t prejudge anyone! Share the benefits of both the product and $$$! Believe in yourself, not what others say about you! Never Quit! JM: Thank you so much for your time, Carl. Carl August Zander, Jr (born April 12, 1963 in Mendham, New Jersey) is former professional American football linebacker in the National Football League. Zander graduated from West Morris Mendham High School in the Class of 1981 and attended the University of Tennessee. Zander was selected in the 2nd round of the 1985 NFL Draft by the Cincinnati Bengals. He played in the NFL with the Bengals for seven seasons, from 1985-1991. 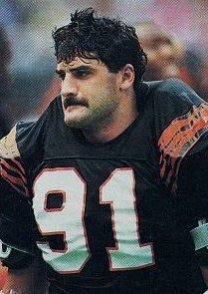 Zander was a member of the Bengals’ defensive starting lineup in Super Bowl XXIII. Carl Zander currently resides in Arizona. Since retiring, Carl Zander has enjoyed the benefits of Aloe drinks effectively delivering the Glucosamine, Condroitin and MSM to maintain healthy joint support after years of stress on his body playing football.